Whatever the weather, having an umbrella is an essential for me because it keeps the sun off during summer as well as the unexpected downpour on rainy days. 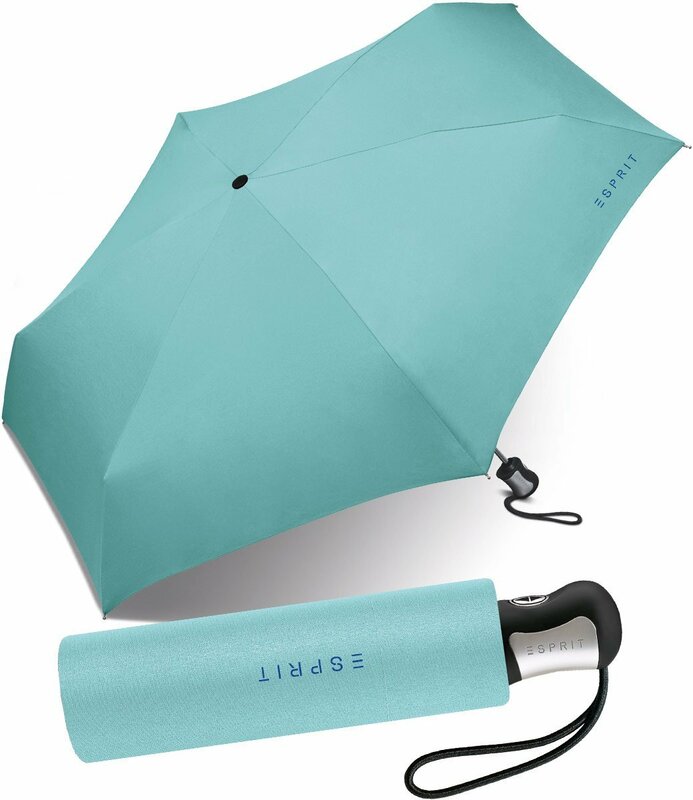 I never go out without an umbrella and my current favorite is the Esprit 4 section Easymatic solid umbrella. I got it for Php 799.75 in Robinson's Galleria which may seem expensive but I guarantee you'd consider getting one after hearing its features. First of all this umbrella is compact and light weight yet tough and of excellent quality. When folded, it only measures 8.5 inches long and 2 inches thick so it fits even in my small sling bag. What's even better is it magically transforms into a standard-sized personal umbrella. It has a steady pole, is wind proof and offers UV protection. It's also made of water repellent material so drying time is minimal. Actually most of the time I just brush off the raindrops and it dries almost instantly. Best of all, this opens and closes automatically with a light press on the button. I'm not so much into jackets since my daily wardrobe almost always includes a cardigan or blazer but when I'm just running errands on a rainy day I usually grab a light jacket. I really like the ones from Uniqlo because of the good quality and reasonable price. 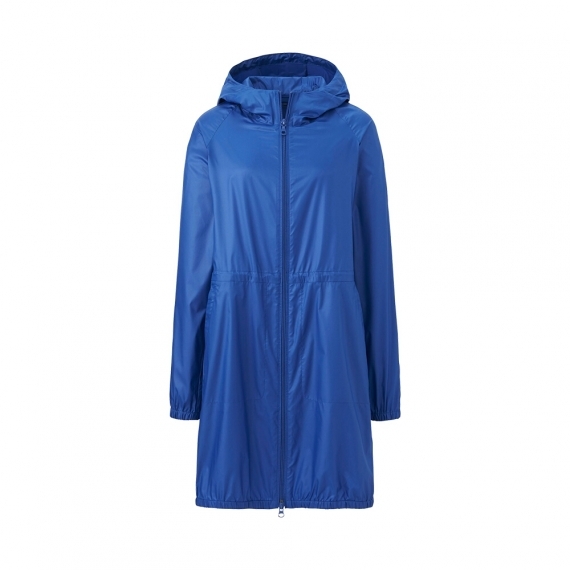 I'm loving the trench coat with hood because of the light fabric and water resistant material. If you're not into trench coats, Uniqlo also has windbreaker type of jackets having the same waterproof material and light fabric. 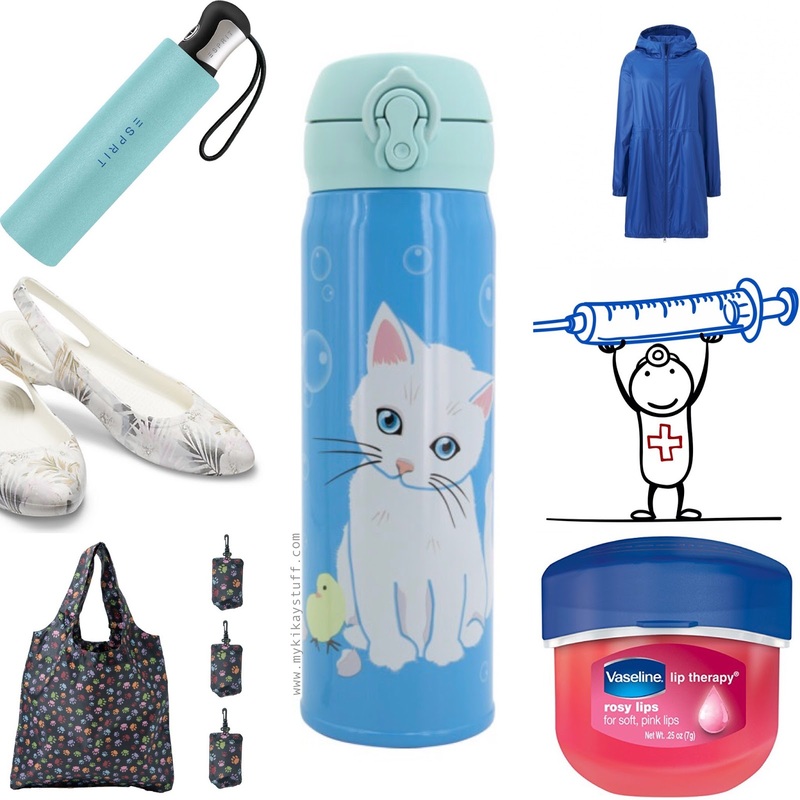 I love that they can be worn casually and set aside when not in use without taking too much space in your bag. Best of all they are priced reasonably. Since the time I tried on jelly shoes I knew I found my feet's match. My current favorite footwear during rainy days and any day actually are these Crocs Eve Graphic Slingback which I bought during their Trinoma branch sale. I love the stylish floral prints on a clean white background. The pointy toes are what lured me more because they made my feet look feminine. I also like that the sling has just the right height with open heels that are slip proof. 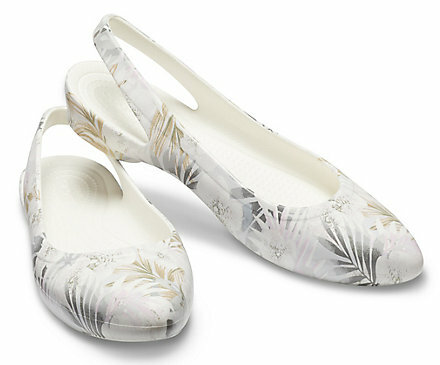 What's even more wonderful about this pair is that they're extremely lightweight and comfortable. 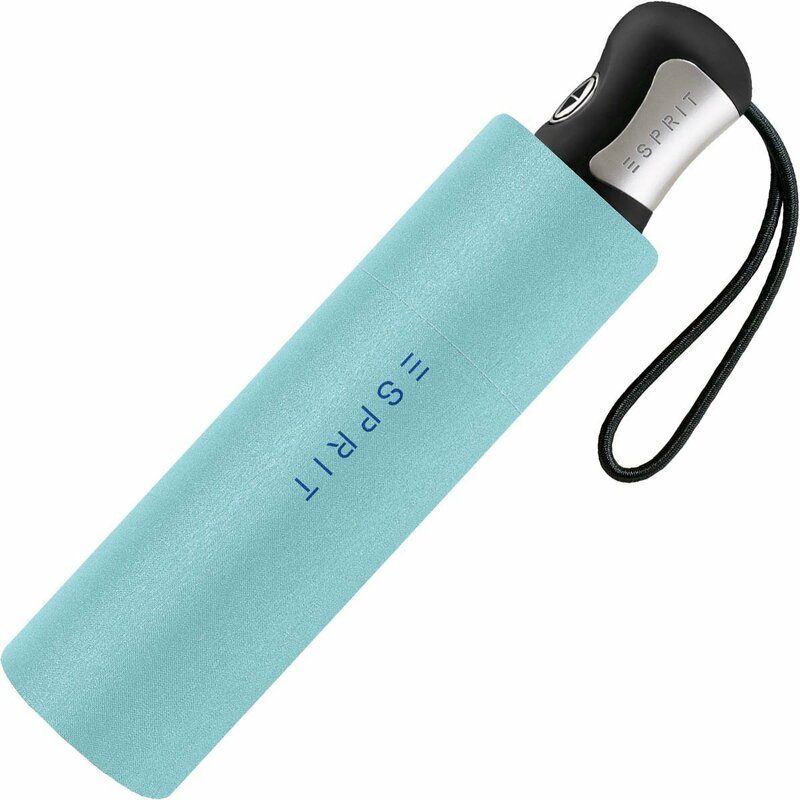 Of course a nice warm drink is great on a rainy day and to keep yourself and your drink warm, an insulated flask is a good way to go. It doesn't have to be fancy but make sure you bring one that does its sole job of keeping your drink warm. Mine is this really cute flask by Thermos made exclusively for Starbucks in collaboration with Paul & Joe given to me as a gift. I like that it's just the right size for my grip and that it can hold a good amount of drink. More importantly, I like how it effectively keeps my drink warm for hours. We all know that cold weather can dry the lips hence making them prone to chapping. 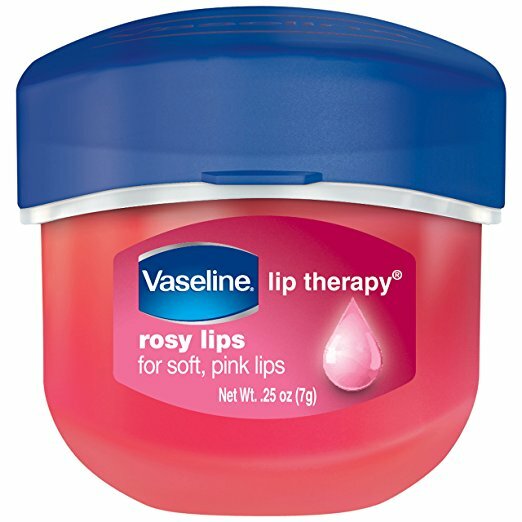 This is why we need a trusted lip balm like the Vaseline lip therapy. I like that it comes in a tiny tub that you can easily stash in your retouch kit. It's made of pure petroleum jelly and has a light rose fragrance that doesn't linger. This variety also gives your lips a rosy, pink finish so you can wear it alone or under any lip color. You'd be surprised at how a waterproof tote can come really handy during a downpour. I like how I can put my bag in the tote to further protect it from getting wet in the rain. My favorite is a colorful folding tote I got from Landmark for Php 99. 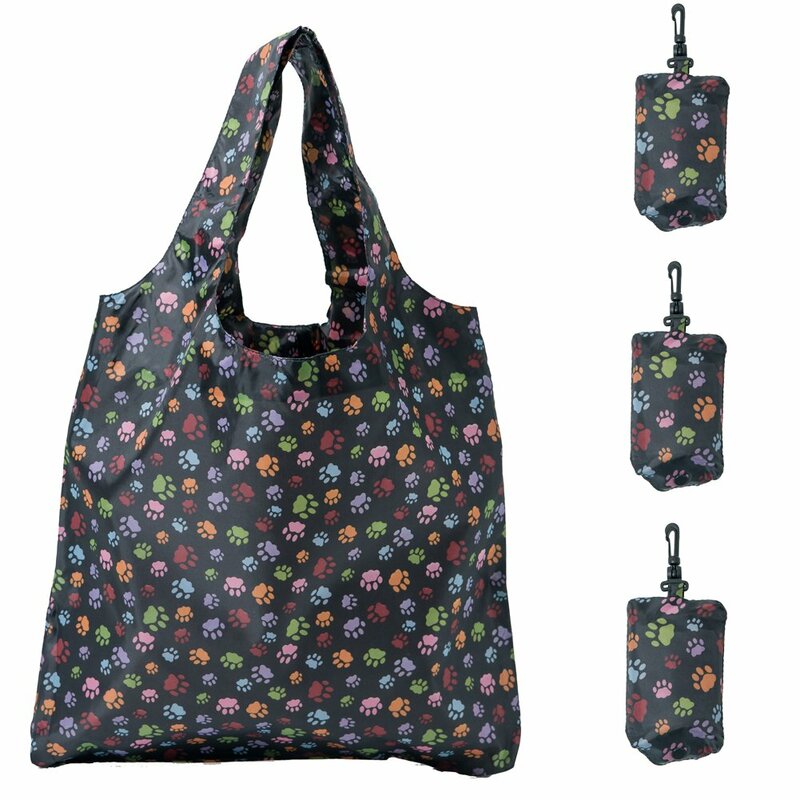 It folds into a small zipped-up pouch that you can bring with you everyday to use for other purposes like an extra shopping bag. Don't let your fear of getting pricked keep you from staying healthy. Flu vaccines have been around for years now and are proven to lessen the incidence of flu all year round in many clinical trials. 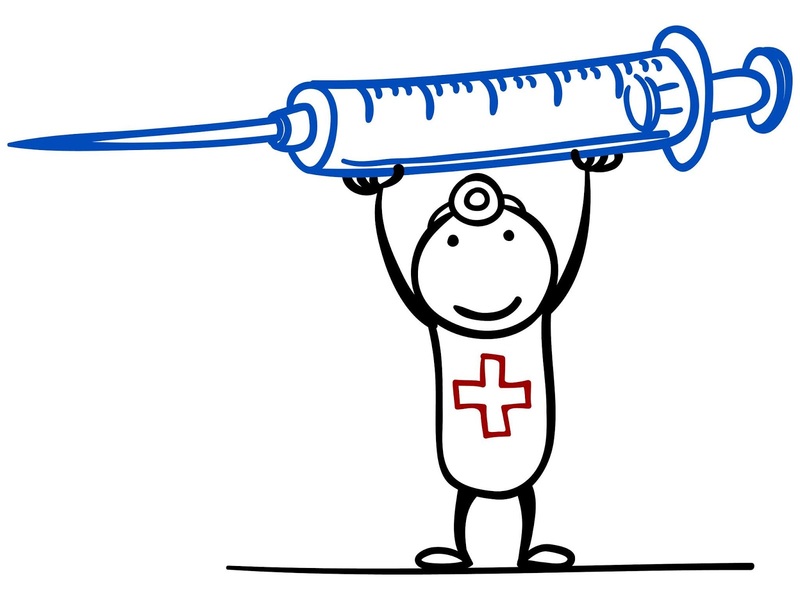 Visit your doctor and amp up your protection with a flu shot. Send your inquiries to 0922-8709074 on pricing and schedule an appointment now. Mention my code MKS20 and get 20% off the regular price. Always keep these tips in mind to survive the rainy days! Enjoy life and keep smiling. Thank you for reading this entry and feel free to explore the site before you leave. To get notified on future posts please subscribe by clicking this link. Check out my social media sites by clicking the icons on the left upper corner.